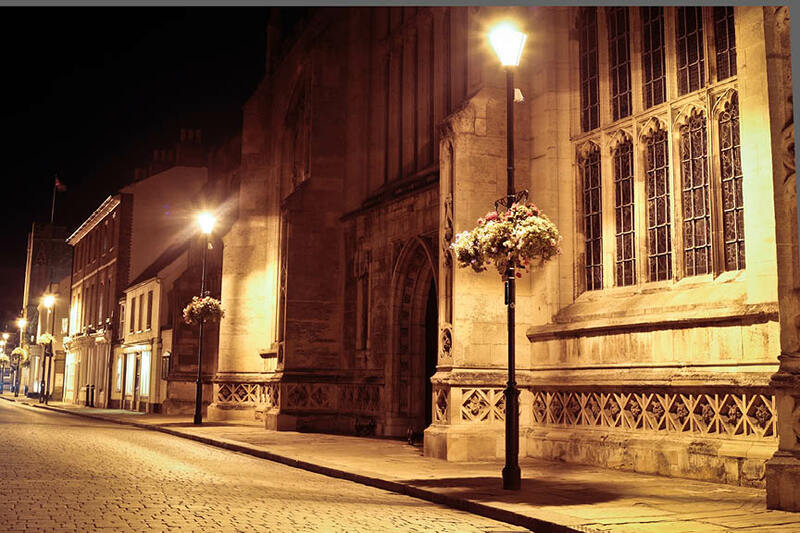 The tour guide will not only take you to the town’s most haunted spots but will share tales of ghost sightings, unexplained phenomena and horrifying murders. In other words, it’s not for the faint of heart! The spooky tours are held every second Friday evening from Halloween to the end of March.